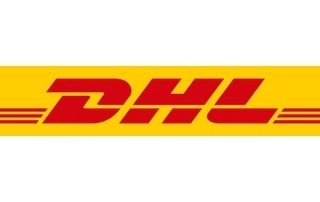 Paris (France) – November 28, 2012 – Open Pricer SAS, a world leader in pricing technology and pricing intelligence, announced today that DHL EXPRESS the world leader in international courier and express services has successfully implemented Open Pricer’s software to support its price decision making worldwide. 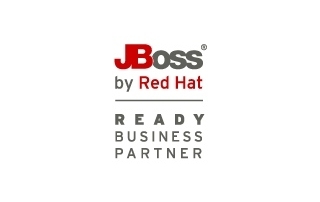 Open Pricer becomes JBoss Enterprise Ready Partner. 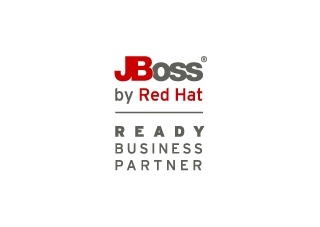 This relationship will permit to enhance Open Pricer innovative Customer Centric Pricing software by embedding the JBoss rules engine, thus providing robust and easy management of business rules. This partnership will give Open Pricer the opportunity to utilize the extensive knowledge base built into the Red Hat’s partner organization for large customer projects and other challenging situations that require Red Hat expertise.